Amazon is paying Alexa game developers. Will that expand to all skills categories? 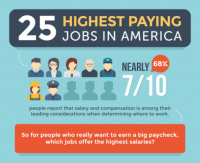 2016 Highest Jobs Paying These U.S.